It’s almost butterfly time at Woodland Park Zoo! Molbak’s Butterfly Garden will open for the season on May 25, 2018. 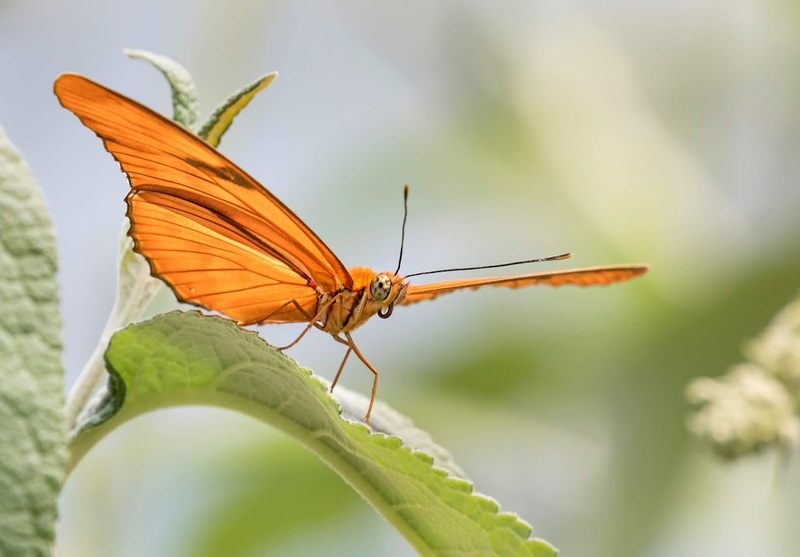 You’ll be able to walk among nearly 500 free-flying butterflies representing at least 15 species native to North America. An arching tent structure will enclose a landscape of approximately 3,000 square feet filled with flowering plants provided by Molbak’s Garden + Home store in Woodinville. Behind the garden is the year-round Microsoft Pollinator Patio, where guests can enjoy a beautiful stroll among pollinator-friendly plants. 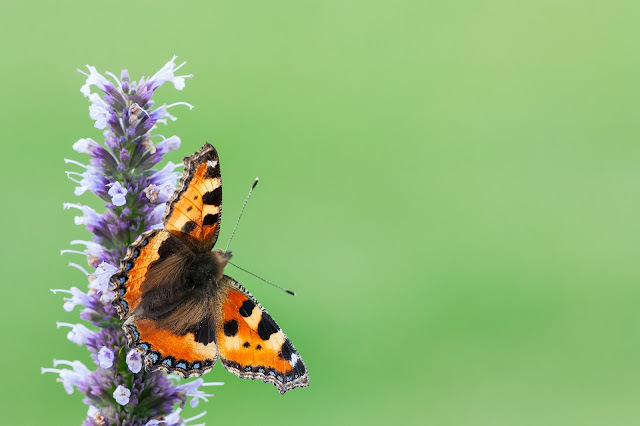 We asked our friends at Molbak’s to suggest their favorite flowering plants that provide lots of good food for butterflies, bees, hummingbirds and other pollinators. Here are five flowers to make your backyard a pollinator-perfect destination. Slender and stylish, the fragrant hyssop blossoms are hummingbird magnets! Flower-filled spikes of red, pink, violet, peach or blue cover these hardy perennials, luring winged visitors all the way through summer and into autumn. 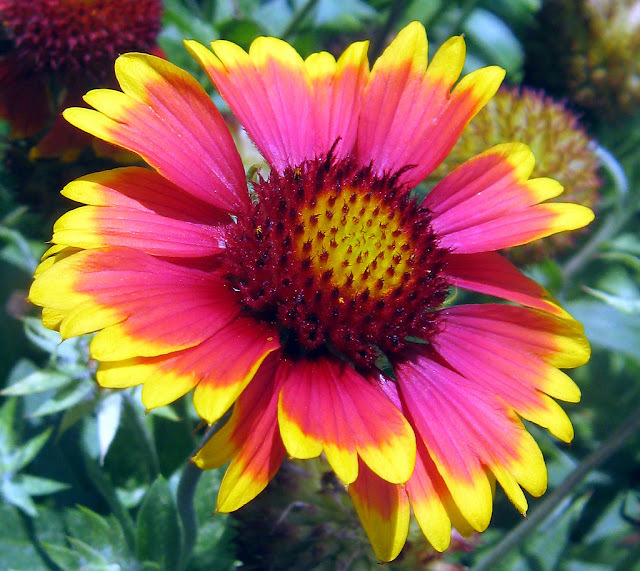 You can create a quilt of fiery color in your yard with blanket flowers! These drought-tolerant perennials bloom non-stop from summer through the first frost – and pollinators find it hard to resist their sunset shades of red, orange and yellow. 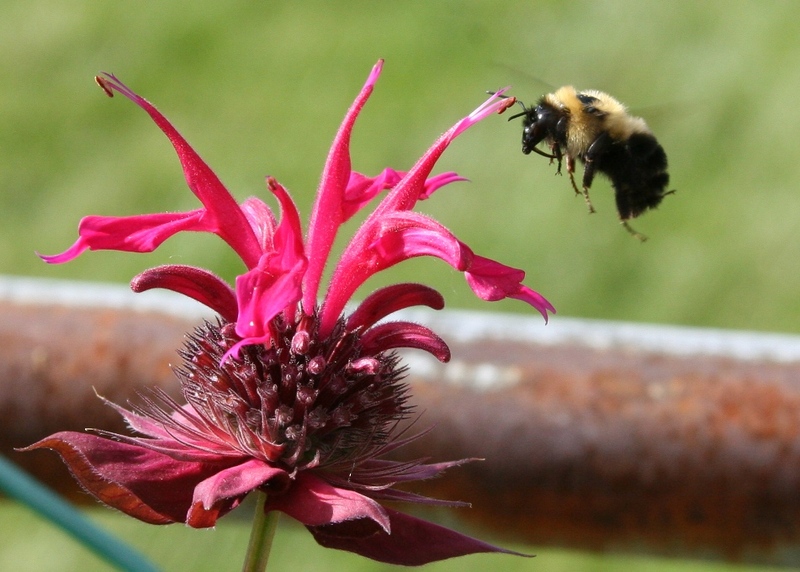 Adding bee balm to your garden is like adding floral fireworks bursting with reds, pinks, whites or purple. These perennial blossoms will explode in colorful petals and they also give off a pleasing minty-basil fragrance. The hummingbirds, bees and butterflies are big fans of this summer flower, too! 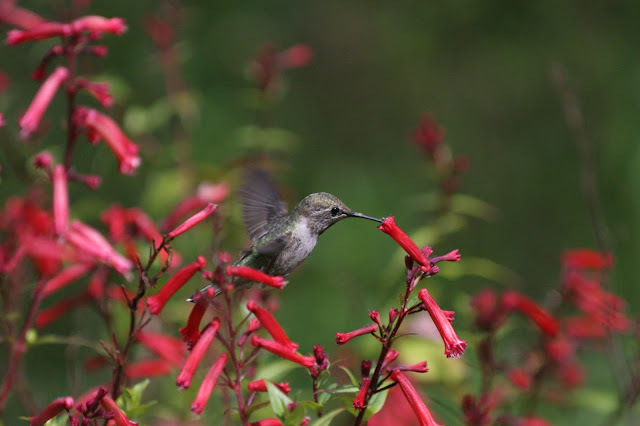 Pineapple sage is a fragrant annual that grows dramatic spikes bursting with bright red blossoms – perfect for luring hummingbirds and butterflies. BONUS: They’re also a great add-in for teas and infusions, cooking, sachets and potpourris. Anyone up for a banana, pineapple sage smoothie? Want to add some zing to your garden? 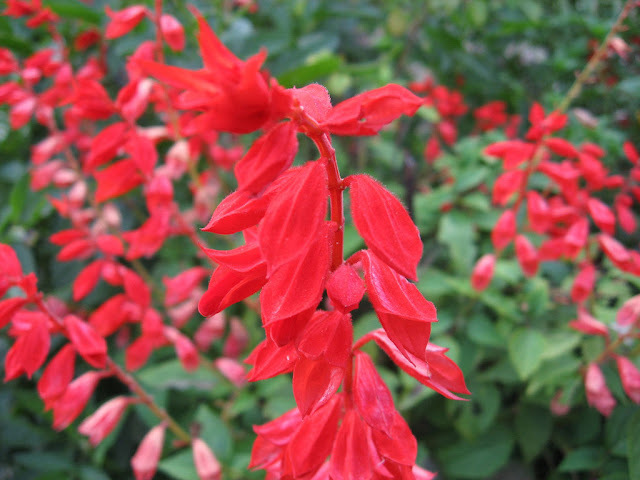 Salvias are like a flower-filled exclamation points of color! These easy-to-grow annuals will be covered in red, purple or yellow blossoms all summer … and they’re a menu favorite for many species of hungry pollinators. Most of these flowering beauties, and many more are available at Molbak’s Garden + Home store in Woodinville and at other local gardening or nursery retailers. 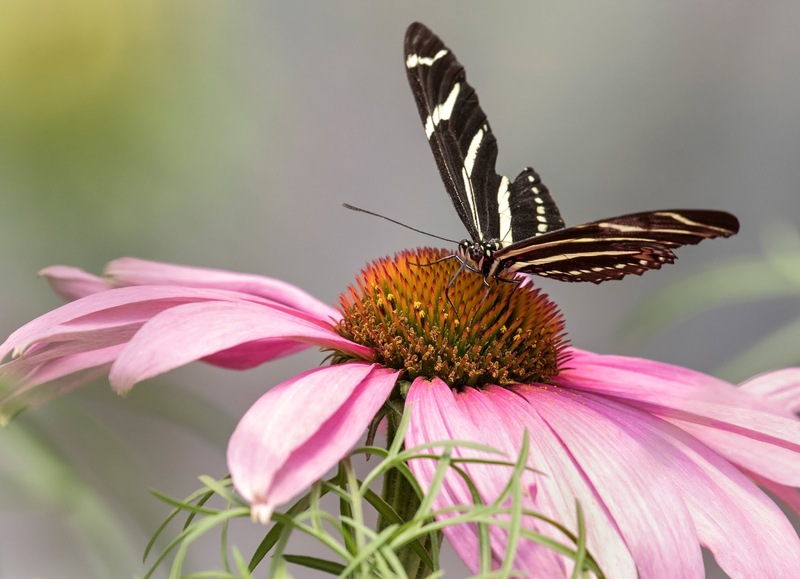 You can also find more information about attracting pollinators to your yard at Woodland Park Zoo in the Molbak’s Butterfly Garden and Microsoft Pollinator Patio. 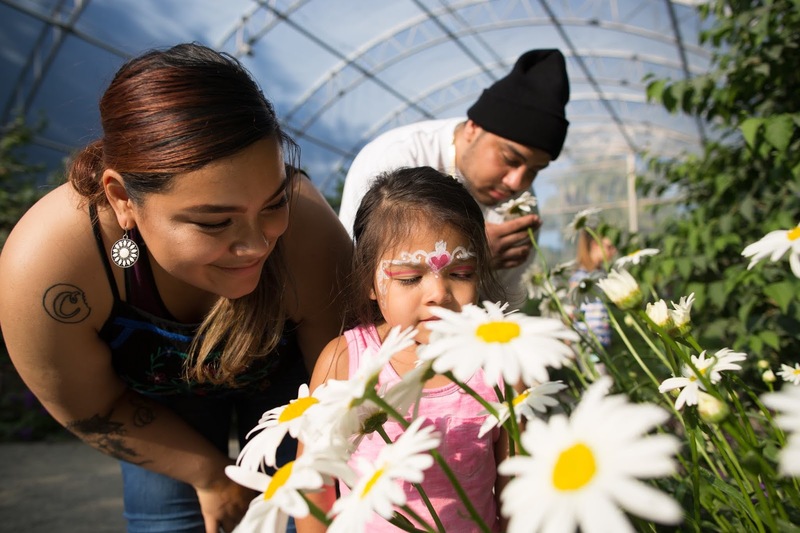 Guests enjoy the Molbak's Butterfly Garden at Woodland Park Zoo. Photo by Jeremy Dwyer-Lindgren/Woodland Park Zoo. A Julia butterfly says hello to the camera. Photo by Dennis Dow/Woodland Park Zoo.